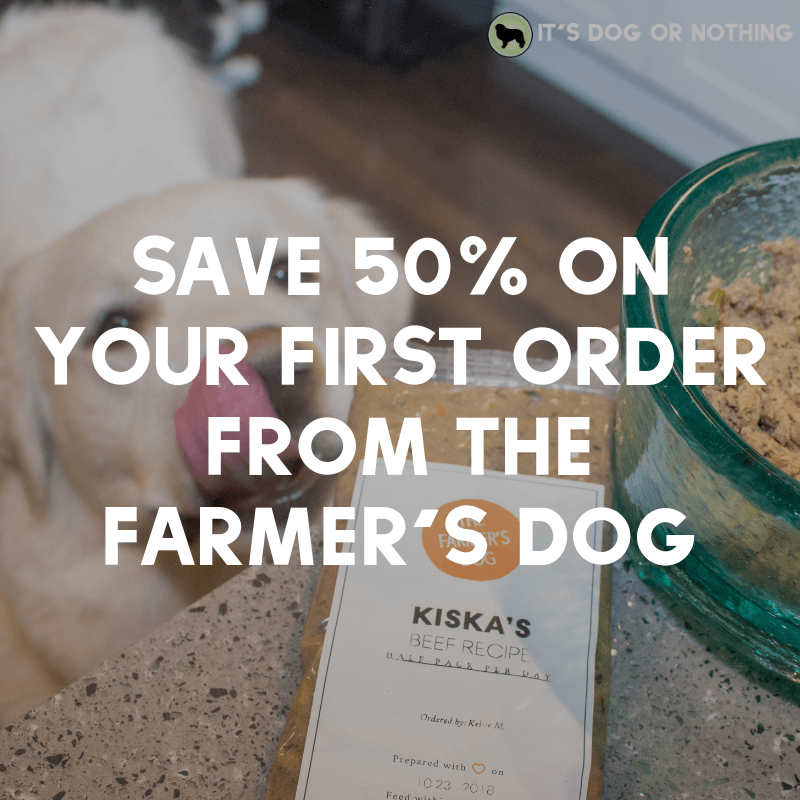 Fascinating how Kiska knew to help you when you needed her! 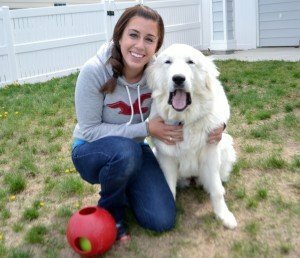 Similarly I had a fall down our stairs (we live in a 3 story walkup) when I was taking our Pyr Luna out for a walk. I slipped and fell down a half a flight and was banged up pretty good. Now every time we go down the stairs Luna waits and walks right news to me so I can hold onto her back and keep steady. They are such good dogs!! Doggos are indeed are not only loyal but they are committed as well to their pet parents. The best creatures on earth. Love them!